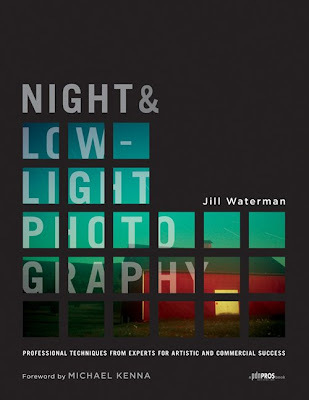 If you haven’t had the chance to check out Jill Waterman’s new book, Night & Low-Light Photography, I highly recommend you do so. Jill featured me twice in book, and I couldn’t be more excited about it. The first was a photo of my father, Richard, for my project about the Steelworkers of my hometown, Titusville, PA. The second photo is of the band, Circa Survive for Alternative Press magazine.